Detectives from Lancashire Police need your help after a young man was robbed in Blackburn. At approx 11.20pm on Saturday, September 10, a 20-year-old man was walking with a friend on St Philip’s Street when they were approached from behind by two other men. The 20-year-old victim was grabbed, held in a headlock and forced to the ground, by one of the men whilst the second offender then took his mobile phone. The attackers then made off towards Spring Lane with the victim’s iPhone 5s. The first is described as a white, around 20-years-old, 5ft 9in tall, of skinny build, wearing dark clothing. The second offender is believed to be white, around 23-years-old, 5ft 9in tall, of medium build, with short dark hair, olive skin and acne on his face. He was also wearing dark clothing. If you witnessed the robbery or have any information that could help us catch these men, please get in touch as soon as possible. Ring the police on 101 quoting ED1613813. Alternatively ring Crimestoppers anonymously on 0800 555 111 or online at Crimestoppers-uk.org. 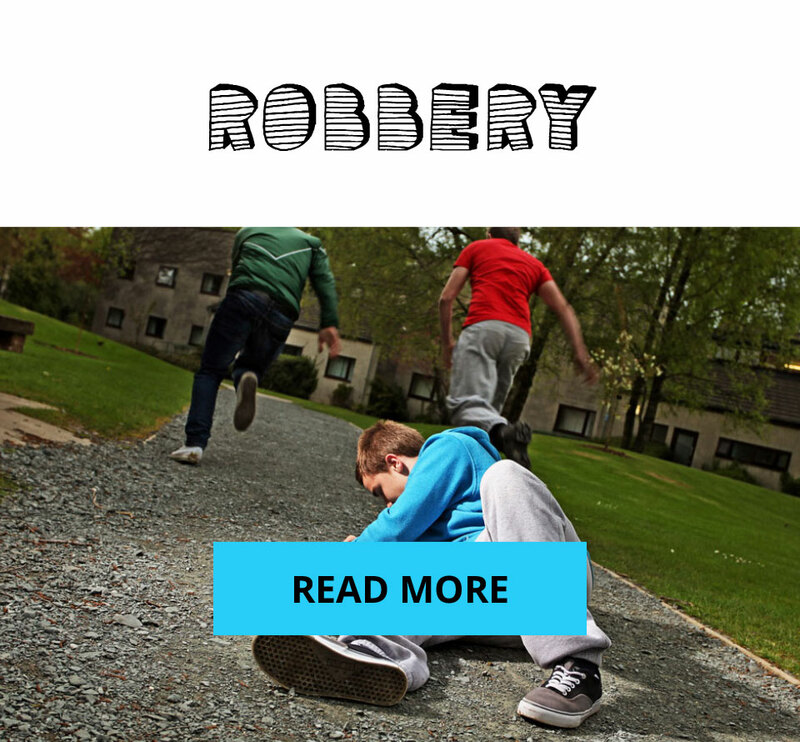 For more advice on protecting yourself and your property check out our robbery page.